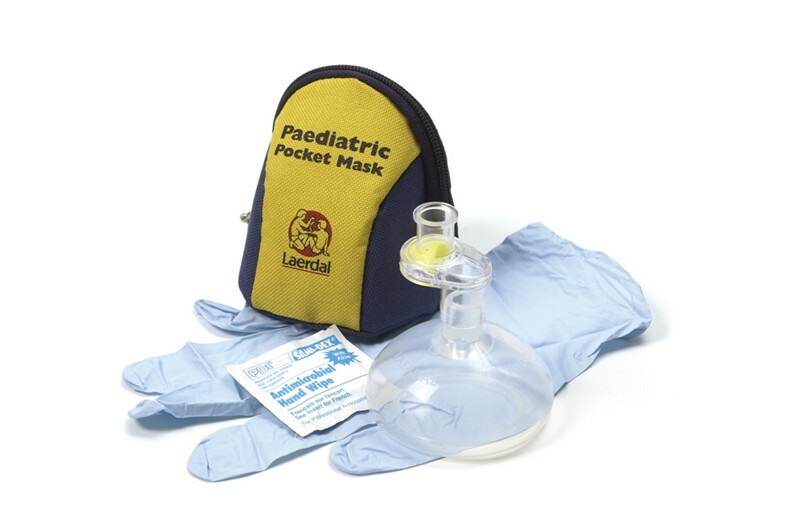 Stay prepared and stay protected, with high quality personal protective equipment. 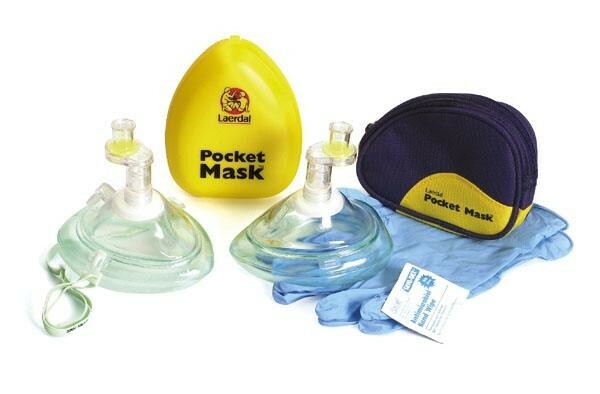 We carry everything from basic barrier masks to fully Occupational Health and Safety approved First Aid Kits. Don’t see something here you need? Contact us. We can bring in any specialty item, or get you to the people that can! Need training on how to use barriers effectively, register for one of our First Aid training courses. You can order this item in either the standard hard yellow clam shell case or the soft case (blue/black). 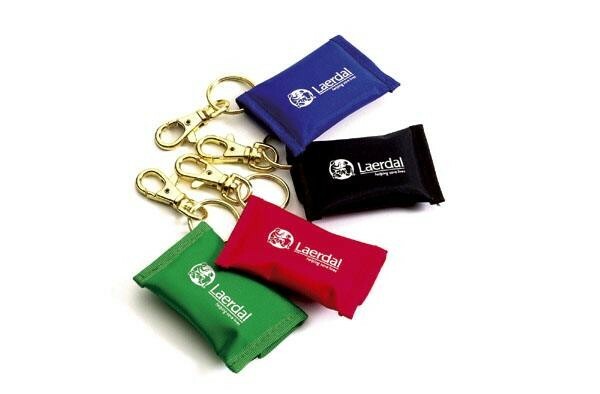 Key Ring clips on belt loop, handbag or fits in your pocket. Offering protection to both rescuer and victim when used by CPR trained rescuers. Ideal for carrying every day, and in first aid kits.